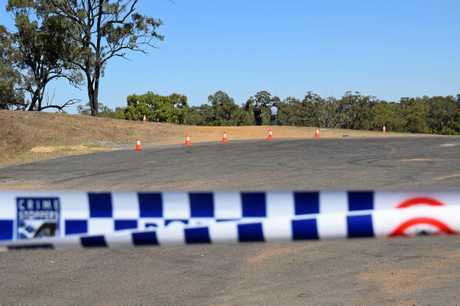 UPDATE 2.50PM: A 20-YEAR-OLD man will appear in Rockhampton Magistrates Court tomorrow morning after being charged with multiple offences this afternoon. 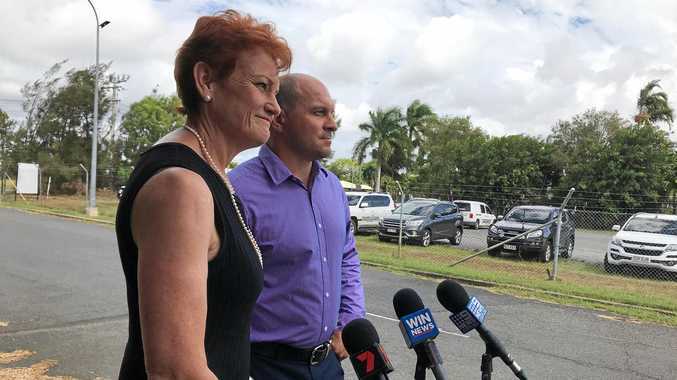 Detective Senior Sergeant Luke Peachey said police executed a search warrant in North Rockhampton this morning where they took the man into custody. After questioning, he was charged with unlawful use of a motor vehicle, dangerous conduct with a weapon, possession of an unregistered firearm (.22 calibre rifle), possessing explosives (ammunition) and drug utensils. Det Snr Sgt Peachey Police said the incident was random with no indication it was directly targeted at the New Zealand tourists and no indication the man was under the influence of drugs or alcohol. He said the 65-year-old man and his 56-year-old female companion were extremely grateful for the quick and positive result of the investigation and thanked everyone involved. Police worked closely with the media, the public and Queensland Transport and also thanked everyone for their assistance. EARLIER: POLICE are currently questioning a 20-year-old man in relation to a shooting incident in Rockhampton yesterday morning. No charges have been laid and investigations are continuing into the early morning horror confronting two tourists from New Zealand. The pair were camped overnight on Yaamba Rd when they were woken at about 5am to the sound of two loud bangs. 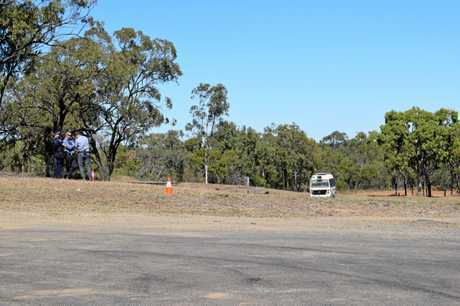 Gun Shot Investigation: Rockhampton Police are urging the public to come forward with any information in relation to an incident off Yaamba Rd where a caravan was reportedly shot at early on Monday morning. 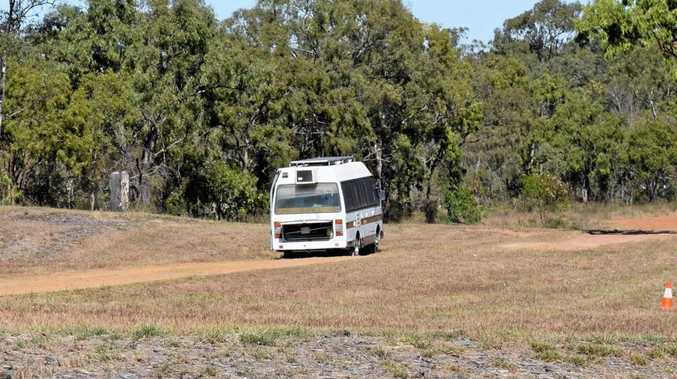 No-one was injured during the incident but the RV's windscreen was shattered and there was damage to the body. Police officers found a bullet during a search inside the vehicle. If you have any information, contact Policelink on 131 444 or Crime Stoppers on 1800 333 000.